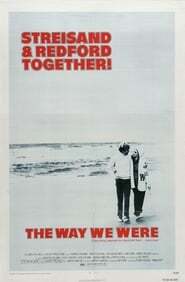 Fred (Elliott Gould) lives with his Alzheimers’ struggling wife, Susan in their home of over fifty years. Fred’s grown up children try to convince him to move into a care home alongside Susan, however, he does not approve of this idea. Aravind Krishna doesn’t know what he wants from life and is indecisive when faced with numerous choices. While his parents help him take small decisions in life, will he be able to decide on matters related to love?